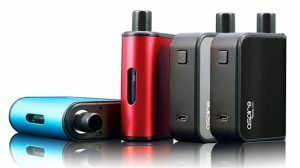 As many of you are aware, vaping is an extraordinary alternative to traditional smoking. 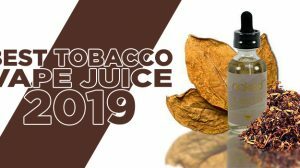 It’s used to gain the satisfaction of nicotine without the thousands of harmful chemicals, and there are many people who are finding that vaping is just as beneficial with CBD products. However, there are also more than a handful of people who don’t yet have enough knowledge when it comes to cannabidiol and wonder if you can vape CBD oil. If you’re wondering the same, you’ve come to the right place because we have the answers waiting for you just below. There are many people who use the term CBD oil loosely and even as a general term to reference both CBD Tinctures and CBD Ejuice. While it has become a common term to use, there are many people who do not quite understand the difference between the two methods of delivery. There are two methods people may refer to when it comes to a liquified CBD, CBD Oil which is a tincture, and CBD Liquid which is a CBD-infused E-Liquid. Questioning whether you can vape CBD oil depends on what you’re referring to. If you’re speaking of a CBD Oil Tincture, then no. CBD Tinctures are concentrated CBD products that are designed to be consumed orally, such as being placed under the tongue. CBD Tinctures were not made to be vaped. CBD E-Liquid, however, is a product that was designed to be vaped. Typically, it would be sold as a flavored CBD e-liquid or made flavorless to be mixed with nicotine e-liquid. In reality, PEG, PG, VG and MCT liquids are claimed to be safe and non-toxic, according to the Food and Drug Administration, so you could use CBD E-Liquid the same way you would a tincture and be okay, but it’s best to use the product as intended. CBD Tinctures: CBD Tinctures will be packaged in a dropper bottle which will allow you to administer a small amount of liquid sublingually, meaning if your mouth. The product is often available in a variety of strengths and may contain several active ingredients. To learn more about CBD Tinctures, you can check out this RoseBudCBD Review and this NuLeaf Naturals Review from our sister-site, CBDManual. 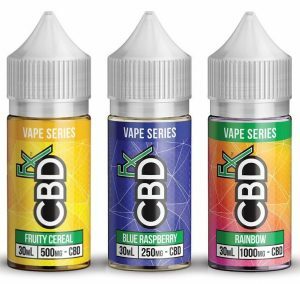 CBD E-Liquid: CBD E-Liquid is packaged in a dropper bottle as well, but you’ll instead use the dropper to fill the tank you’re using with your vaporizer. 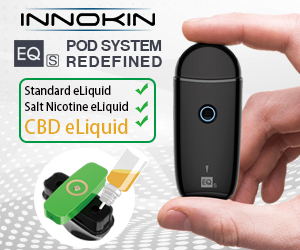 Instead of using the liquid sublingually, you will instead vaporize the CBD Ejuice. This product is often available in a variety of strengths and sometimes may contain nicotine. 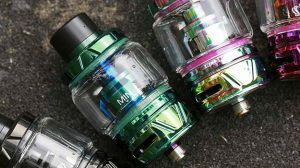 It is sold in two ways, flavored and can be vaped by itself or mixed with your favorite e-liquids or it will come flavorless and can still be mixed with your favorite e-liquids. 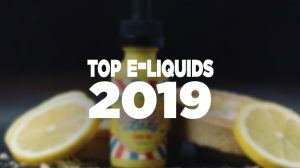 To learn more about CBD E-Liquid, we urge you to check out our What Is CBD E-Liquid article where we explain everything about this incredible product. NOTE: If you’re interested in other methods of delivery, CBD is also available as a topical and edible.